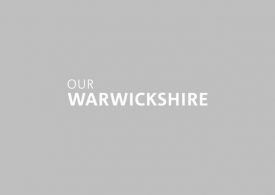 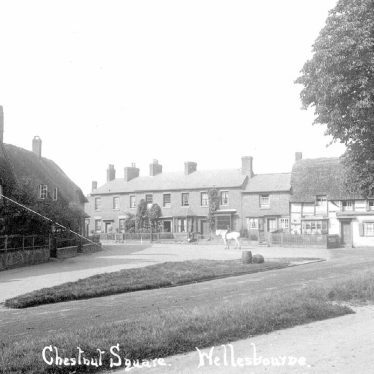 Wellesbourne is five miles east of Stratford-upon-Avon, and seven miles south of Warwick. 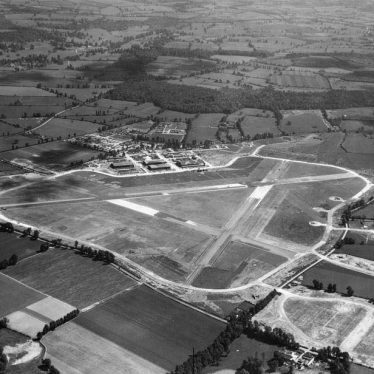 Notable landmarks include the airfield, home to a Vulcan bomber. 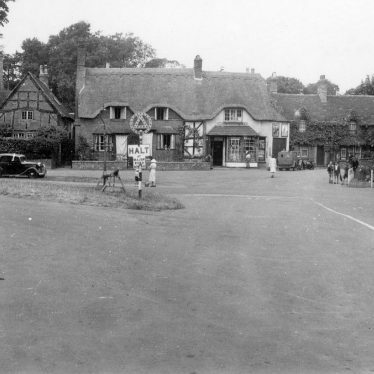 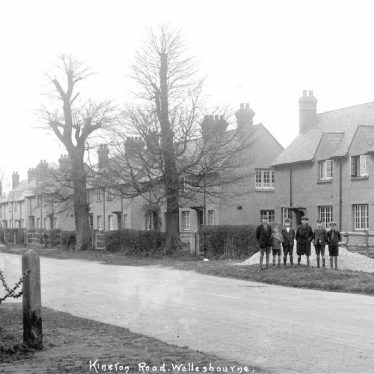 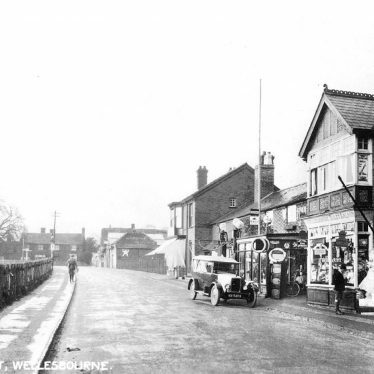 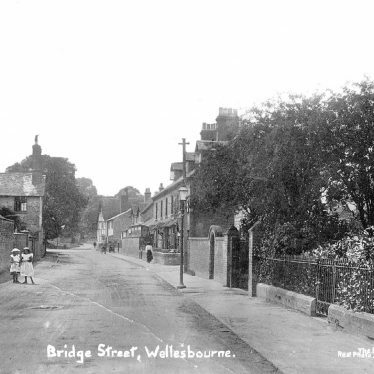 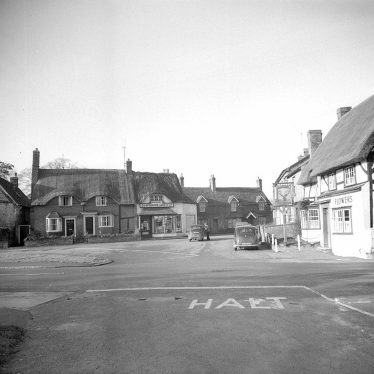 Wellesbourne also saw Joseph Arch found the first trade union for agricultural workers in 1872. 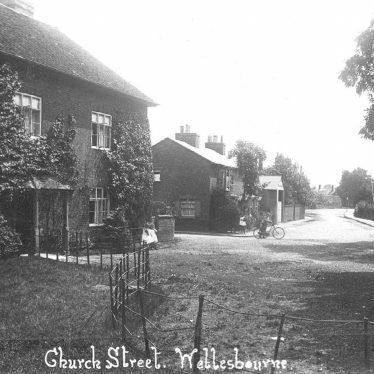 There are three churches in Wellesbourne. 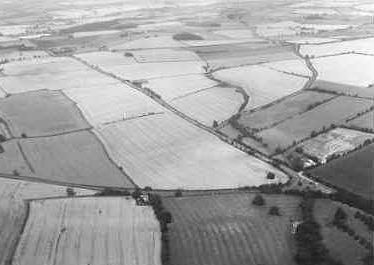 Enclosures and linear features are visible as cropmarks on aerial photographs. 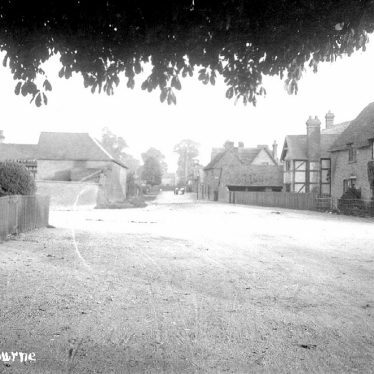 They may indicate the site of a possible settlement dating to the Iron Age/Roman period. 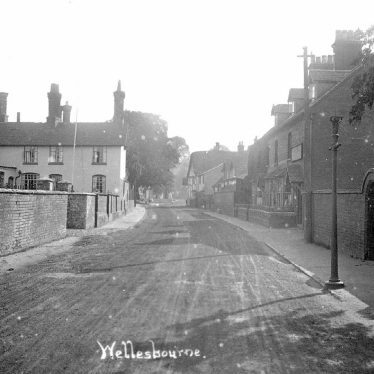 Pottery of this date has been found at the site, which is located 900m west of Wellesbourne. 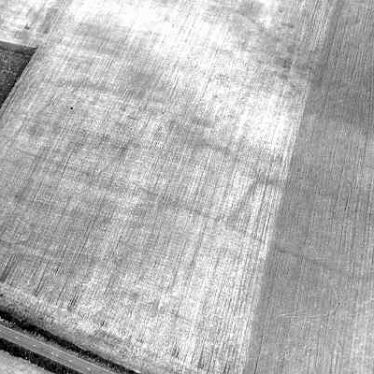 A rectangular enclosures and a linear feature of unknown date are visible as cropmarks on aerial photographs. 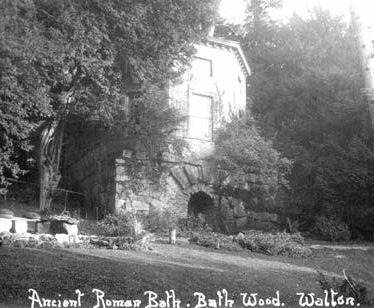 They are located 900m north east of Red Hill Wood. 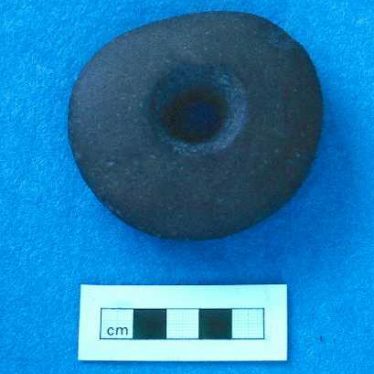 Findspot - a stone mace head dating to the Mesolithic period was found 700m south east of St Peter's church, Wellesbourne. 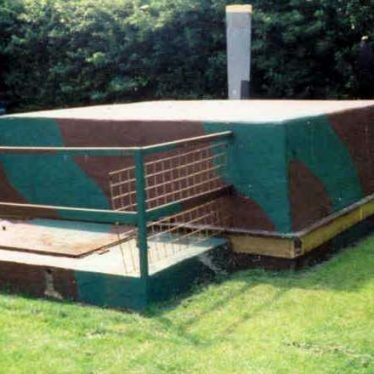 A battle headquarters site, an underground command post with protected observation cupola at RAF Wellesbourne Mountford. 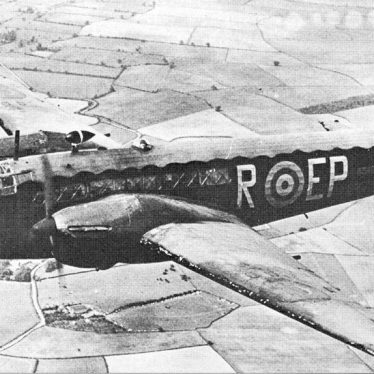 It was built for the purpose of coordinating the defence of the airfield during the Second World War, primarily in the event of an attack by paratroops. 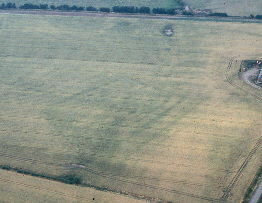 The site of a possible ring ditch dating to the Neolithic or Bronze Age. 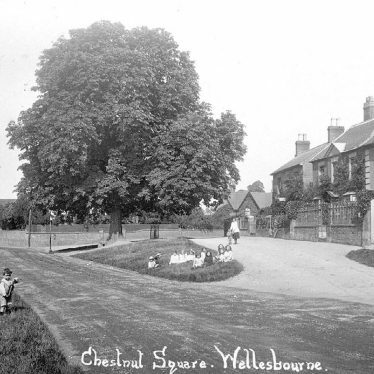 It is visible as a cropmark on aerial photographs. 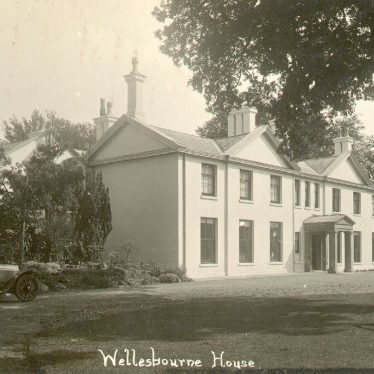 It is located 900m west of the church, Wellesbourne. 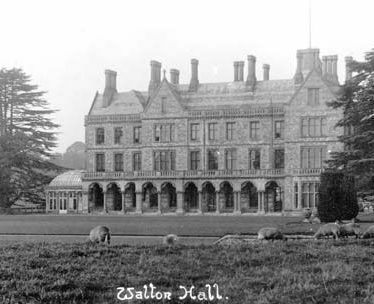 Walton Hall, a Post Medieval house built by Sir John and Sir Charles Mordant. 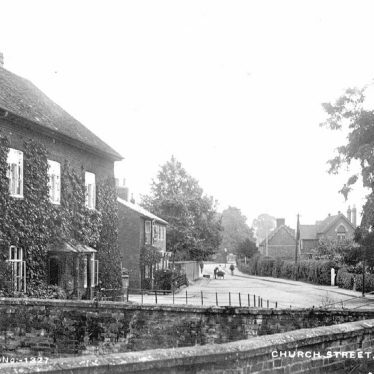 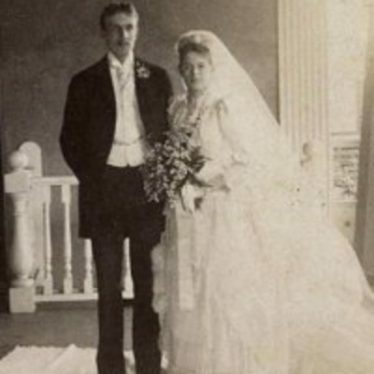 The house was later modified by Sir George Gilbert Scott. 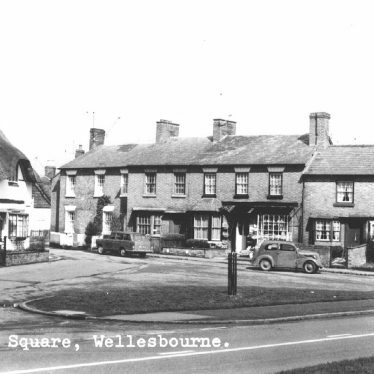 This map shows markers for every photo, article, historic site and catalogue record within the Wellesbourne category.